What Players Have Had Lions Potential? The 2017 6 Nations has past the the half way mark! Before Round 4 kicks off, we’ve highlighted XV players from the home nations who have performed well enough in the tournament to warrant a call from Warren Gatland. You can have your say in our Lions Poll below or let us know in the comments who you think should make the cut. Why He Should Be a Lion: One of the best players for Ireland in this tournament so far, McGrath has played a key role in making the Irish scrum dominant and helping break through any defence. A Lions front row should include him. 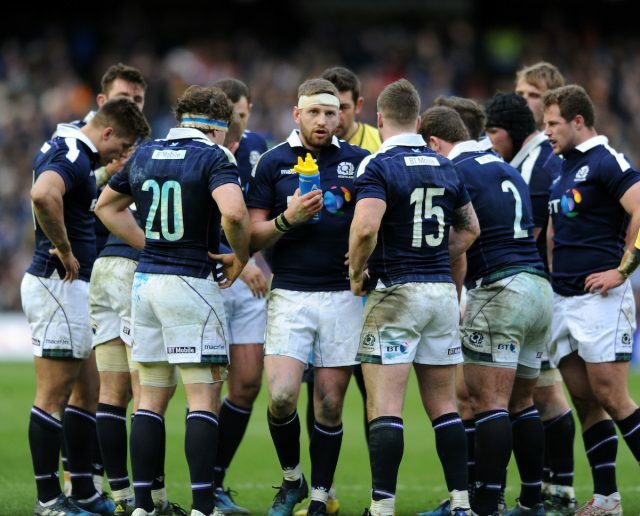 Best Moment in this 6 Nations: His performance against Scotland was worthy of winning side. Why He Should Be a Lion: At 34, Best is the oldest player out of our picks but his presence would be important on this team. Experience, cool headedness and a incredibly accurate throw, there isn’t another player you’d rather have at the front. Best Moment in this 6 Nations: Leading Ireland to victory against France in arguably the best game of the tournament so far. Why He Should Be a Lion: A consistent player that will help anchor a Lions scrum. Cole has been a huge part of what has helped make England unbeatable over the last year and Gatland would be wise to use it. Best Moment in this 6 Nations: His try against Italy, once that England maul gets going it seems like nothing can stop it. Why He Should Be a Lion: One of the best defenders in the game at the moment, the younger Gray brother has excelled for Scotland and Glasgow Warriors. It will be great to watch him in a team loaded with talent to see how performs in that environment. Best Moment in this 6 Nations: His defensive efforts against Ireland helped Scotland win their first game of the tournament. Why He Should Be a Lion: Another more experienced player to help lead the wealth of young players on this list. He’s been on two lions tours already and incredibly he’d be in just as good form for a third. 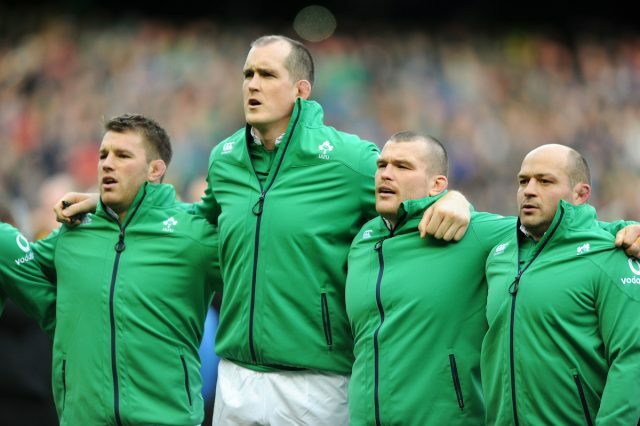 Best Moment in this 6 Nations: Led from the front against England in an inspiring first half. 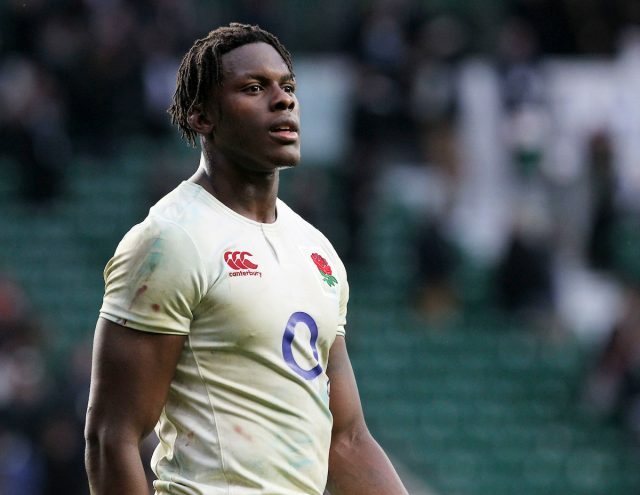 Why He Should Be a Lion: One of the most impressive talents to emerge in the England squad in years, Itoje has quickly become one of the first names you expect to see on the England team sheet. He’s been part of every England winning game since they started their 16 game streak. With 6 turnovers already in this tournament, it’s the sheer workload that Itoje puts in that will make him invaluable to the Lions. Best Moment in this 6 Nations: Nothing flashy but his scrummaging efforts against Wales didn’t go unnoticed by Coach Eddie Jones or us. He is a versatile pick for the Lions. Why He Should Be a Lion: O’Brien had been out with injury prior to the tournament starting but Ireland would have missed the destructive capability had he been unable to play. A player the whole team gets behind. 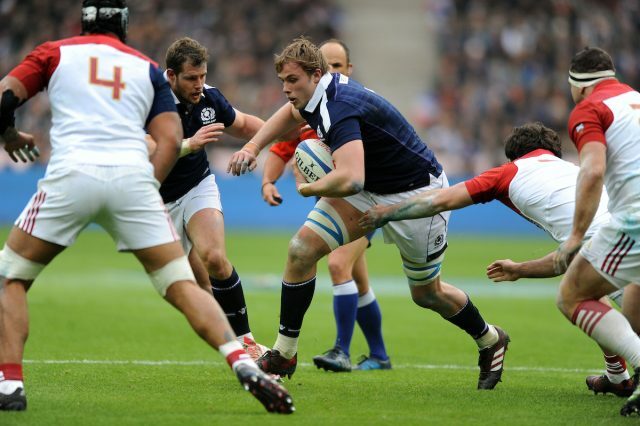 Best Moment in this 6 Nations: Bashing through to make huge ground against the Scots at Murrayfield. 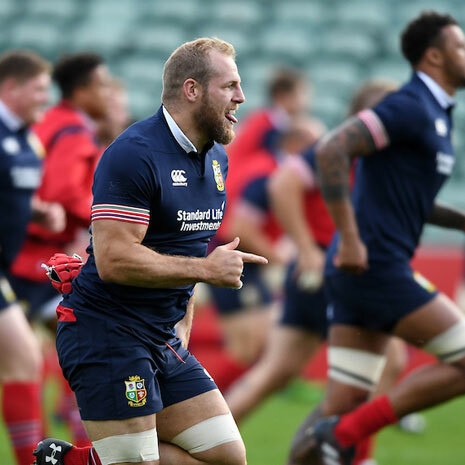 Why He Should Be a Lion: If Vunipola gets back into his 2016 form it would be hard for Gatland to choose anyone else but Hughes has made an excellent case for himself while Vunipola has been sidelined. Best Moment in this 6 Nations: Bashing his way through the France defence was a sight to behold. Why He Should Be a Lion: One of the hardest positions to choose from given the talent the home nations have at scrum half. Conor Murray has had an incredible 6 Nations so far, playing an essential role in all of Irelands performances. 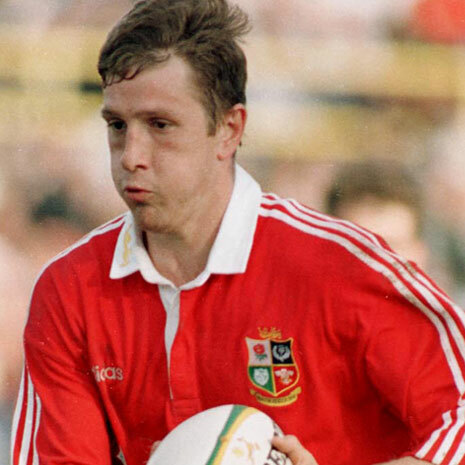 Plus he’s beaten New Zealand recently so the Lions will need as many players as they can get with that experience. Best Moment in this 6 Nations: His try against France that he basically set up himself. Why He Should Be a Lion: Obviously it’s a tough call between Russell and Sexton and if Sexton has more games like he did against France he may well be the choice but so far in this tournament, Russell has made a strong case for inclusion. Best Moment in this 6 Nations: His performance in the Wales game led Scotland to victory. Why He Should Be a Lion: With a try in every game so far, Williams has been the most consistently good player for Wales this year. The competition is high on the wings but we think Williams has earned his spot. Best Moment in this 6 Nations: The promising start Wales had against England was due to a fantastic try from Williams. Why He Should Be a Lion: Henshaw has not just been impressive in the 6 Nations, he’s been impressive for every team he’s played for in the last few years. If Ireland are going to overcome England in this tournament, they’ll need Henshaw in top form. 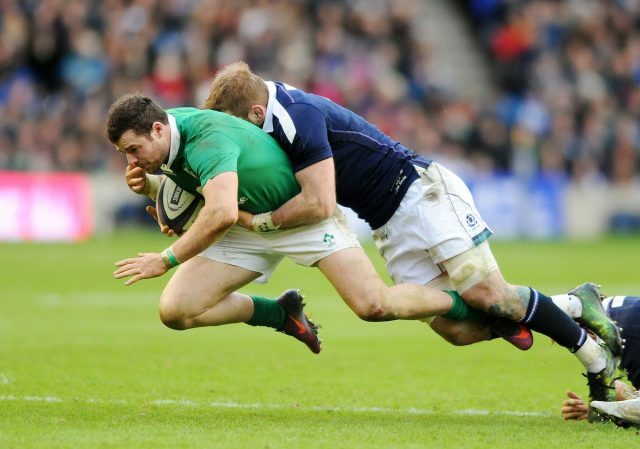 Best Moment in this 6 Nations: Henshaw played a great game against Ireland despite not getting over the line himself. Why He Should Be a Lion: Another player who would be returning to the Lions, Davies has been a dominating force for Wales for nearly ten years. While Wales haven’t had the most convincing 6 Nations and it’s hard a choice between Davies and Joseph, Davies continues to be a problem for every opposition. Best Moment in this 6 Nations: Finding space and finishing off a great team try in Italy. Davies has repeatedly been making breaks in this tournament. 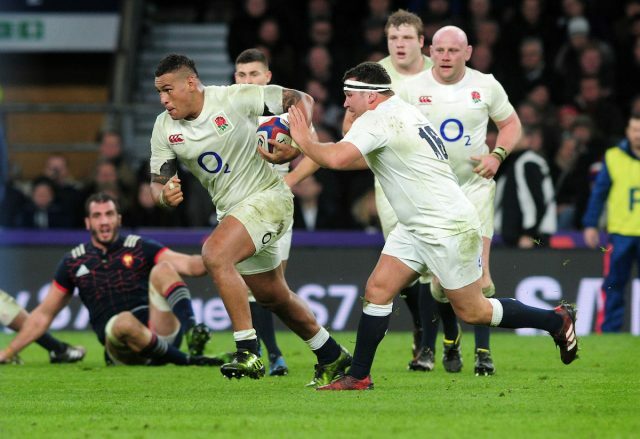 Why He Should Be a Lion: One of the most electrifying players on the England squad, the whole team seems to lift when Nowell is on the pitch. During the 6 Nations, Nowell has shown just how dangerous he can be whenever he has the ball. We’d be surprised if we didn’t seem him on the wing for the Lions. 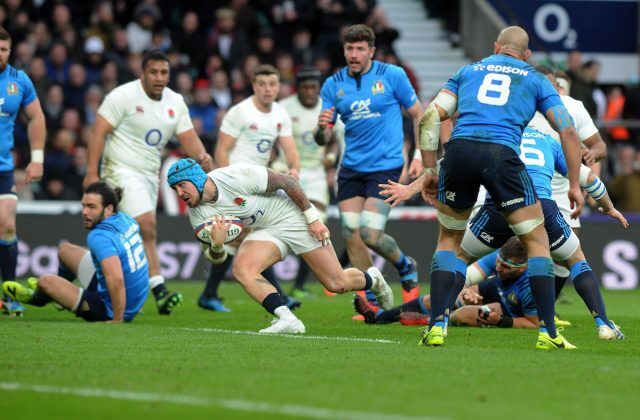 Best Moment in this 6 Nations: Scoring 2 tries at the end of the England v Italy to make the score look far more respectable for the home side. Why He Should Be a Lion: Easily one of the best players of the tournament so far, Hogg has been in blistering form for Scotland. 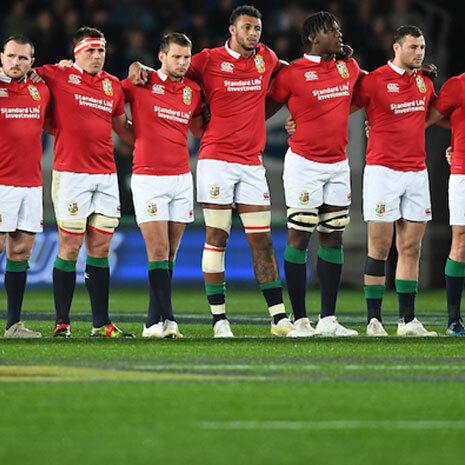 Having Hoggs skills in a Lions team might give the travelling side the surprises they need to get through the All Blacks defence. Best Moment in this 6 Nations: While he’s scored better tries this tournament, Hogg’s first (and the tournaments first) embodies the intent Scotland have had in this campaign. So what do you think of our Lions picks? It’s a pretty young team overall, it may well need more experience. Let us know in the comments and don’t forget to have your say in our poll back at the start of this post!